“We welcome this change in government legislation as we continue to work hard to improve property standards in the private rented sector. 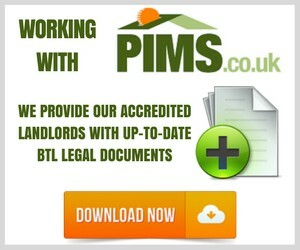 Just £25 each for NLCE accredited landlords or £40 each for non-accredited. Speakers from North Somerset Council will be providing an update on HMO Standards and Management. – 5 CPD points per attendee. – 2-5pm @ Woodspring Stadium, Winterstoke Road, WSM, BS24 9AA (Parking available). – Please email enquiries@nlceuk.co.uk to book a space.